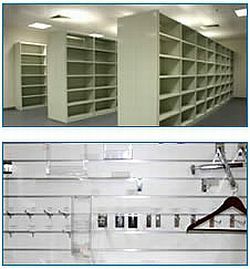 Q-Bic Storage Systems Pty Ltd - Pallet Racking Gosford has been established for 22 years with a wide range of experience in all aspects of materials handling and follow up services no job to small or to large and we cover all areas of nsw. 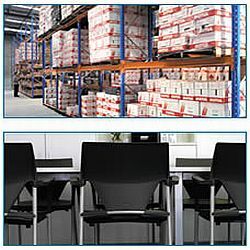 Q-Bic - Pallet Racking Gosford is highly regarded for its personal customer service and has a long standing customer base. 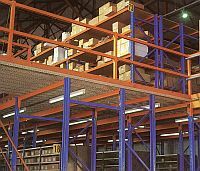 We supply quality material both in new and pre-used pallet racking and shelving from home storage all the way through to industral warehousing. At Q-Bic we are dedicated to providing the customer with planning, supply, and installation and on going service for all their needs large or small. 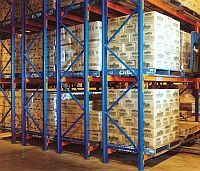 We carry a large stock of new and pre-used pallet racking and shelving. 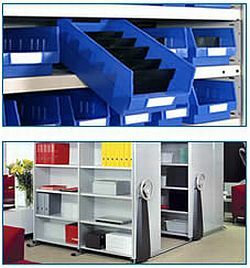 Q-Bic Storage Systems have been in storage solutions for 20 years,we have developed a wide range of services to offer our customers. What ever your needs in material handling we would love to assist you please call or visit us at our showroom at 1 Aston Road Erina NSW 2250.